KYIV. 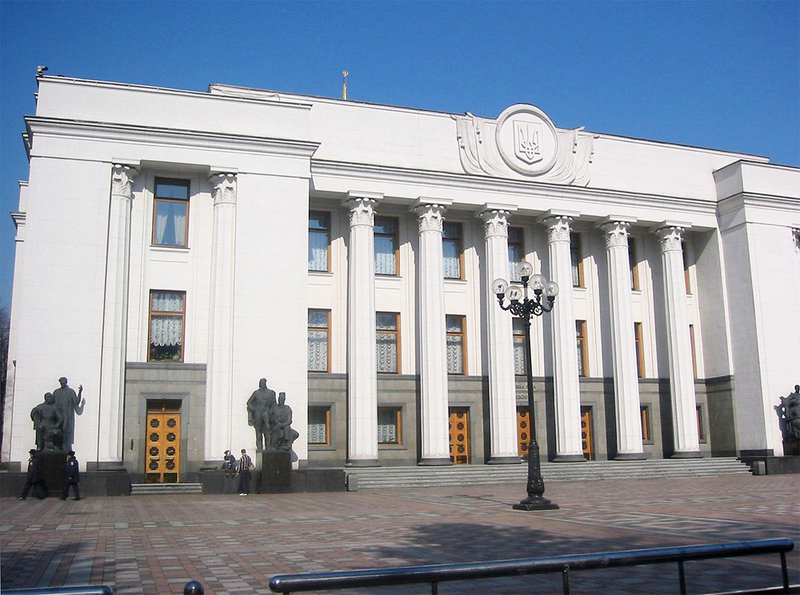 May 19 (Interfax) – The Petro Poroshenko faction in the Ukrainian parliament predict that the government will not make use of the right to declare a moratorium on the repayment of the external debt to commercial companies. “The law on the Cabinet’s right to impose a moratorium on the repayment of the external debt is putting additional pressure on the lenders to get the restructuring finally done. I personally think that this will not happen, but will help the government carry through what it is doing now,” deputy leader of the Petro Poroshenko faction Ihor Kononenko said in the parliament’s corridors on Tuesday. “Does the adoption of the law mean that the government will make use of this right?” member of the pro-government People’s Front faction Ostap Semerak told journalists “No, it doesn’t. This only means that the Ukrainian parliament and the coalition have supported the government in the tough talks with our lenders,” he said. Semerak also said that Russia’s Gazprom (MOEX: GAZP) is among the lenders with which Ukraine is in talks. Gazprom is among those who can and must conduct a discussion with Ukraine about the future of the debt, he said.